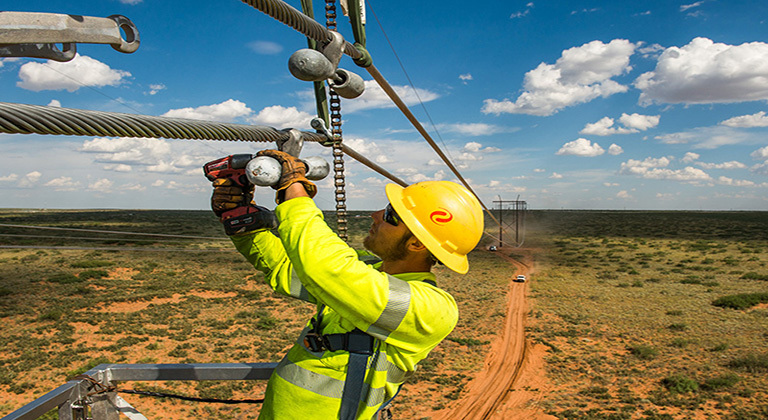 The Power for the Plains transmission expansion is a series of transmission line projects that Xcel Energy is upgrading or building in its Texas and New Mexico service area aimed at expanding and updating the electric grid to improve reliability, meet demand and provide new renewable energy outlets. 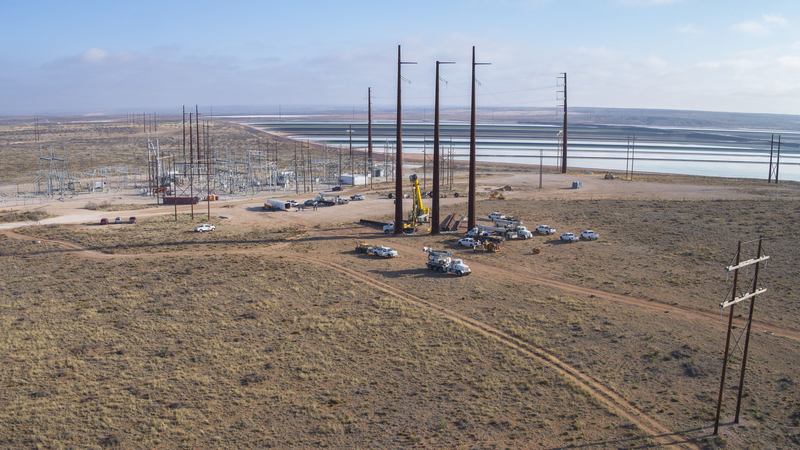 Major energy developments in mining, oil and natural gas extraction and other commercial growth have prompted Xcel Energy to develop an infrastructure expansion plan for southeastern New Mexico. You’ll find fact sheets, landowner and regulatory information, reports, a photo gallery and more within the resources section. Learn how Xcel Energy's Power for the Plains initiative is expanding and updating the electric grid, helping build local economies and leading the way to a low-cost energy future. A new electric grid for New Mexico and Texas. Learn why the transmission expansion is important.